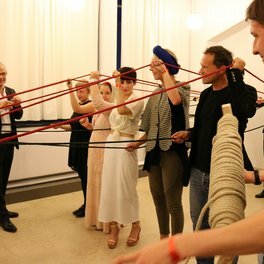 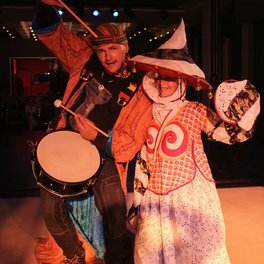 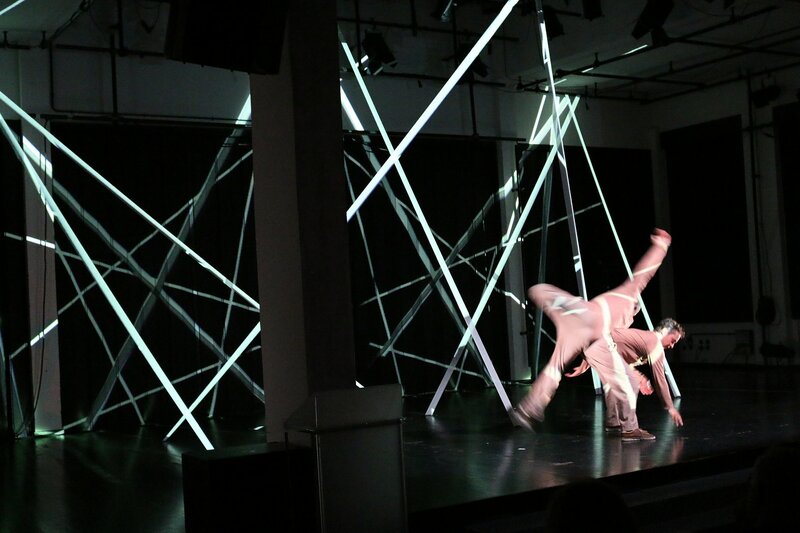 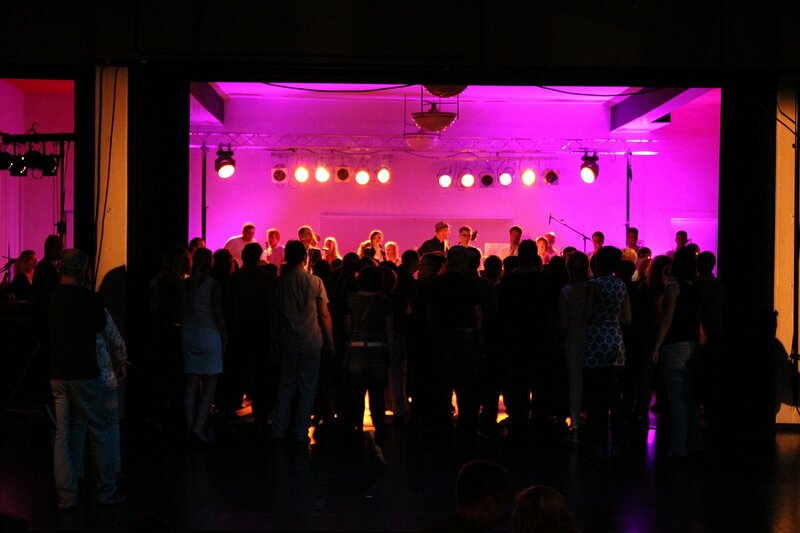 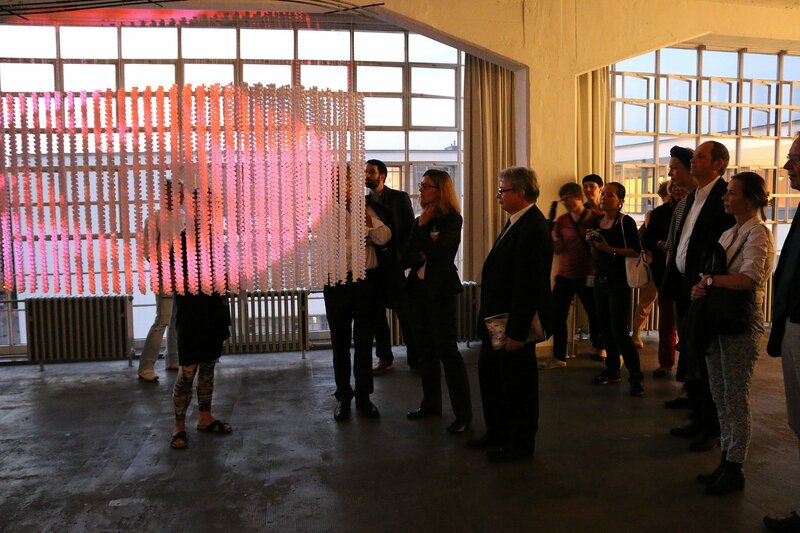 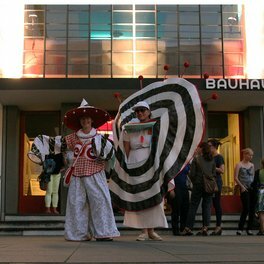 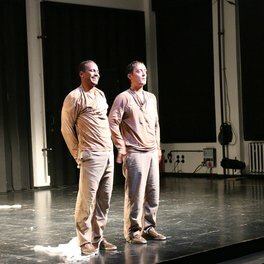 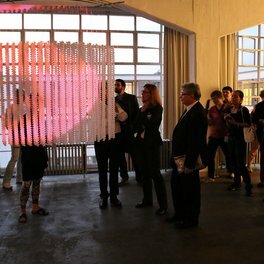 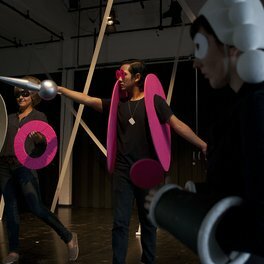 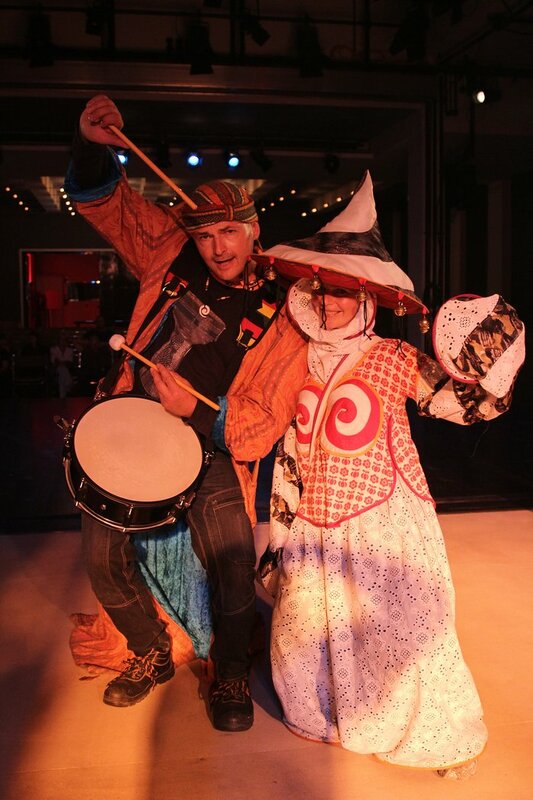 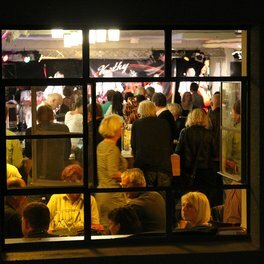 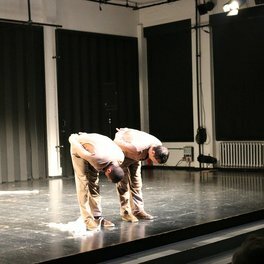 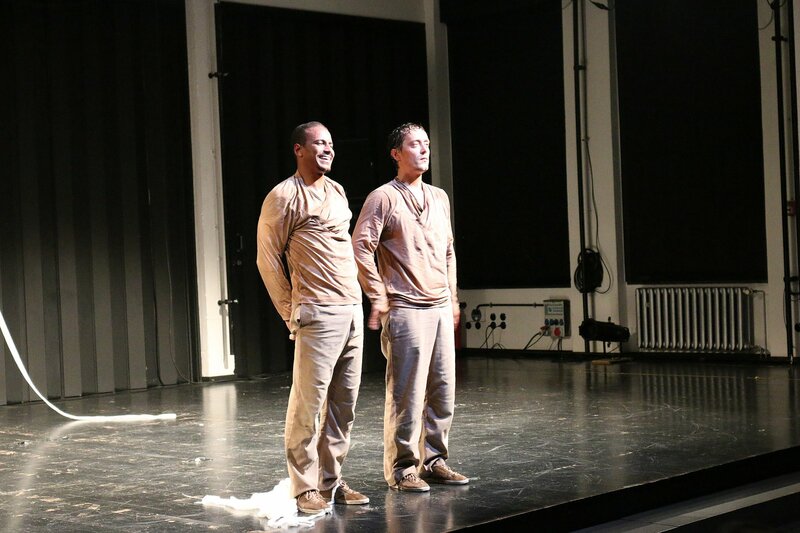 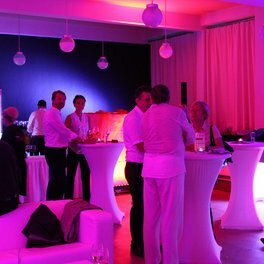 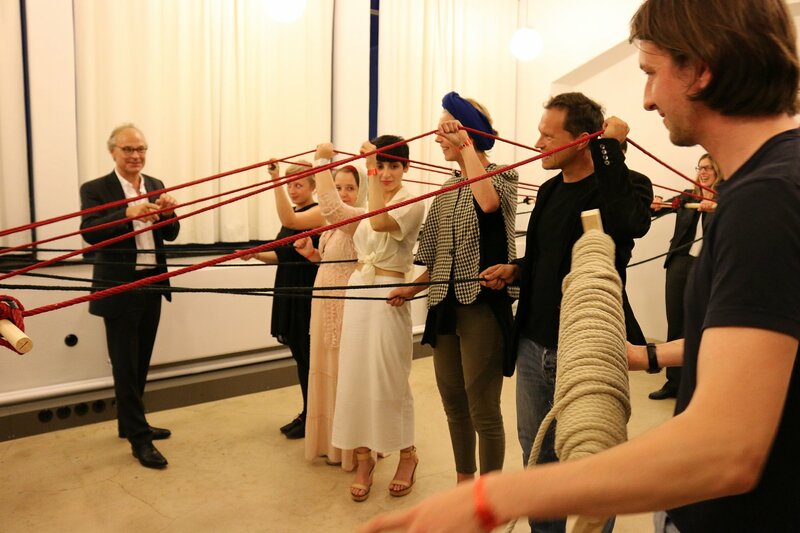 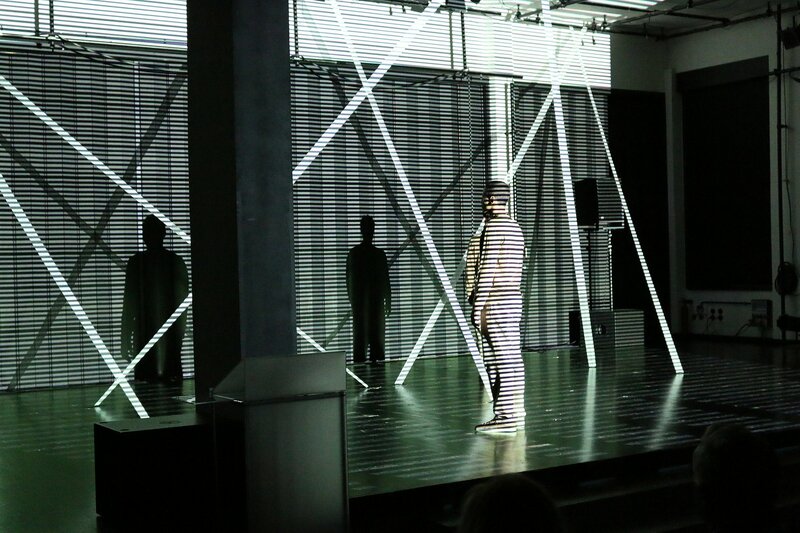 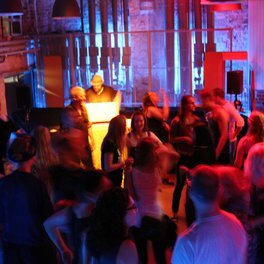 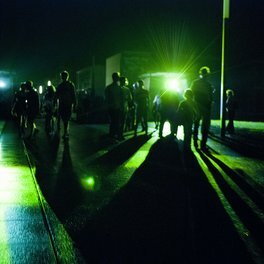 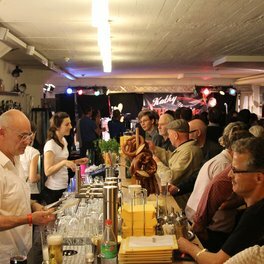 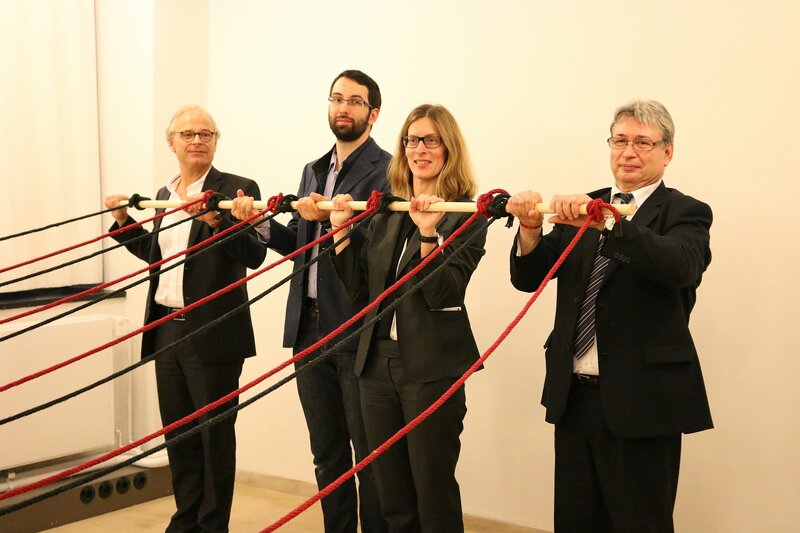 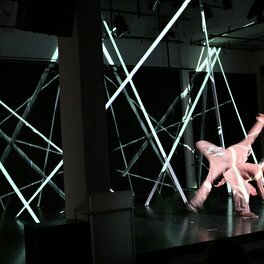 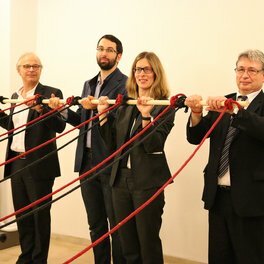 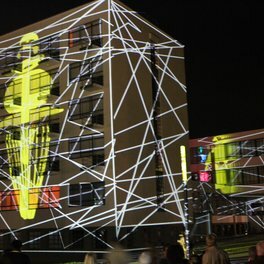 Under the motto: "Bells and Spiral – Twisted World," Bauhaus Dessau Foundation and the City of Dessau-Rosslau and the Anhalt Theatre celebrated a grand festival weekend. 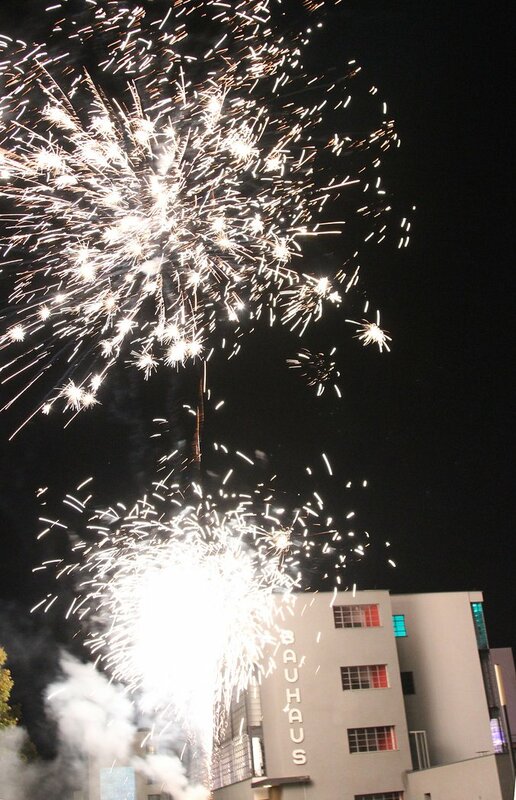 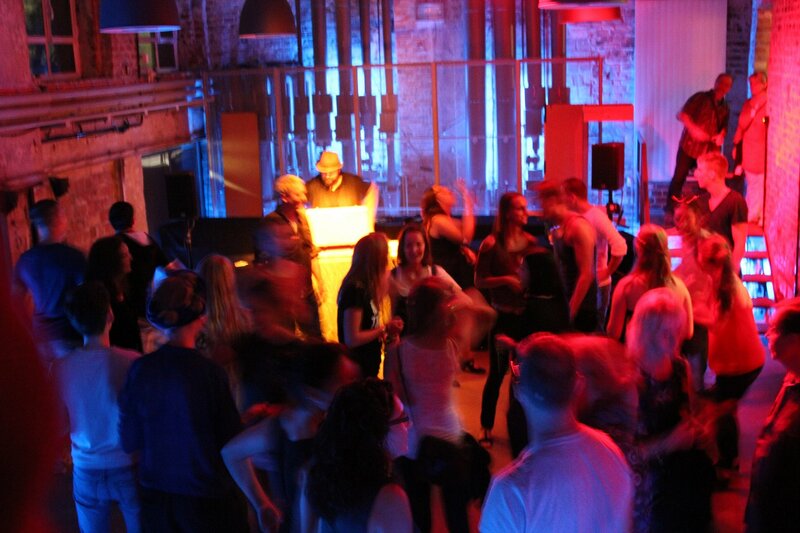 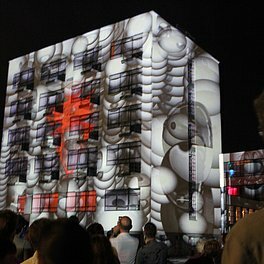 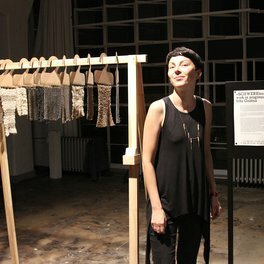 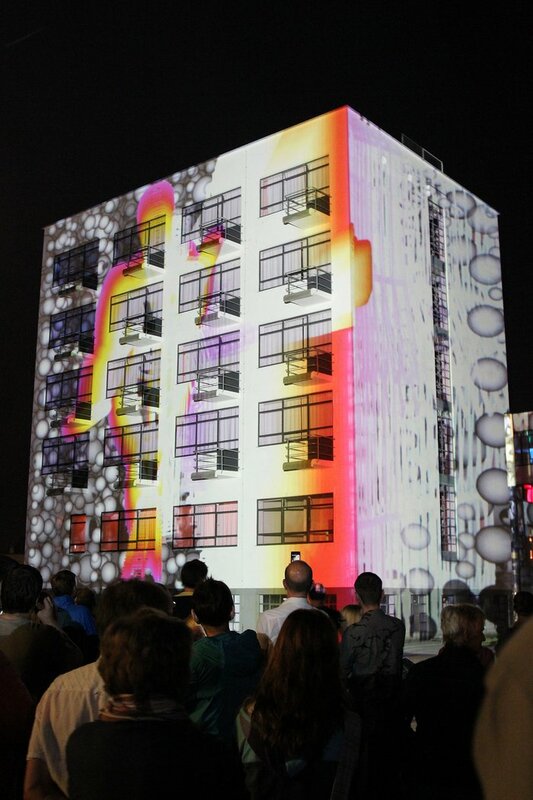 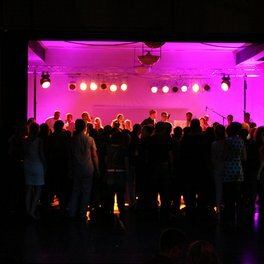 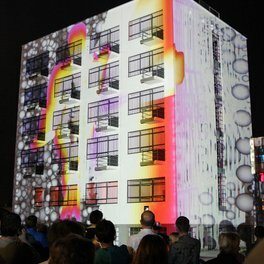 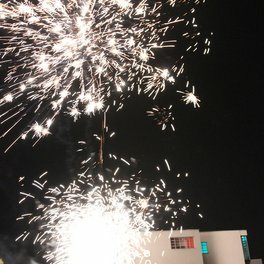 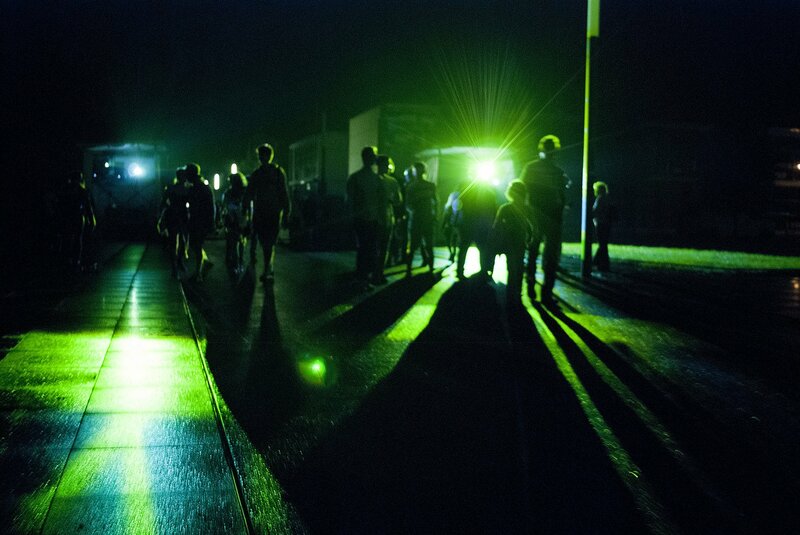 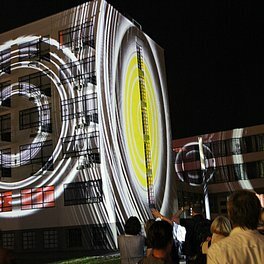 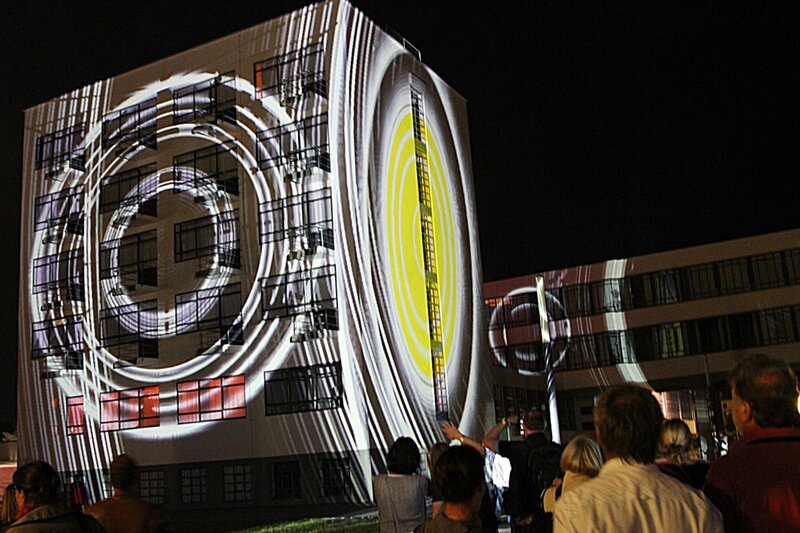 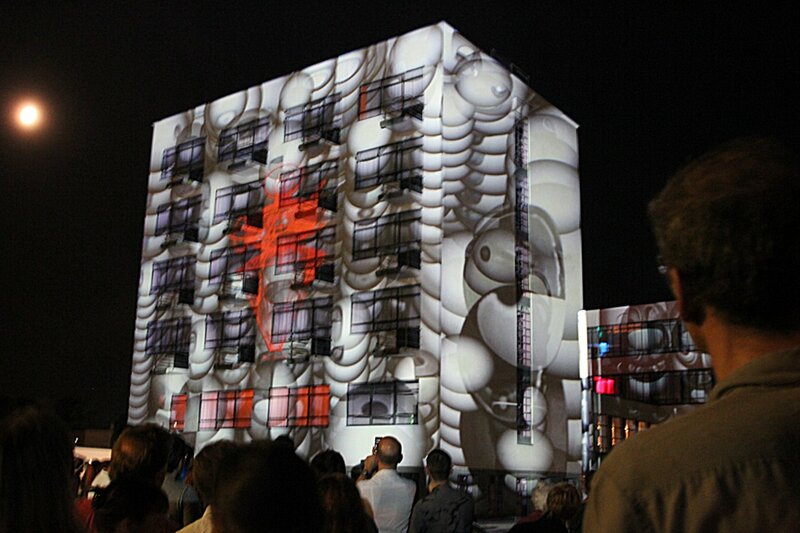 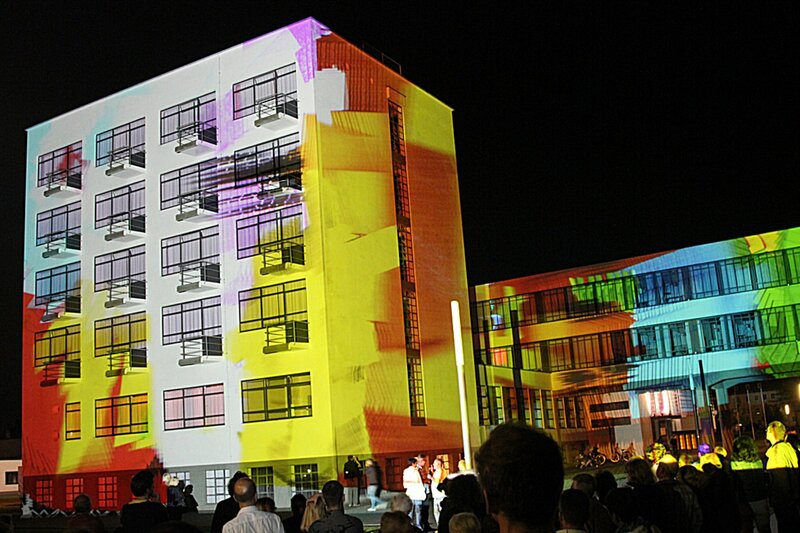 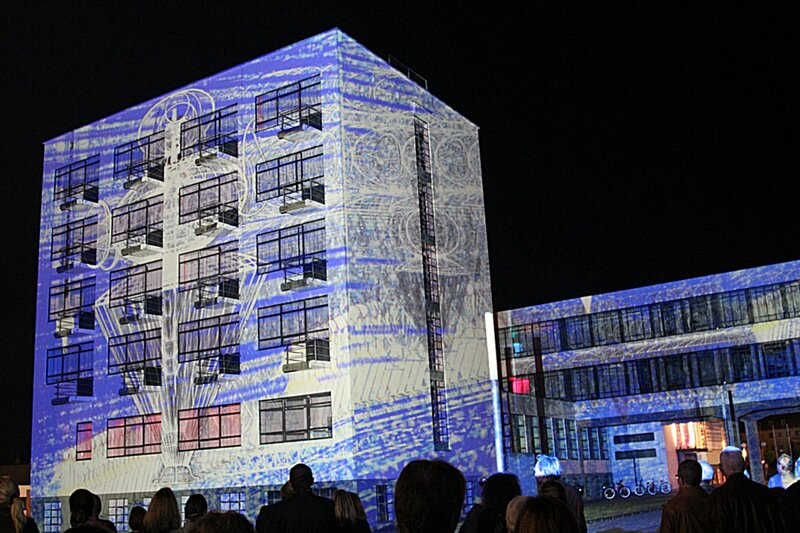 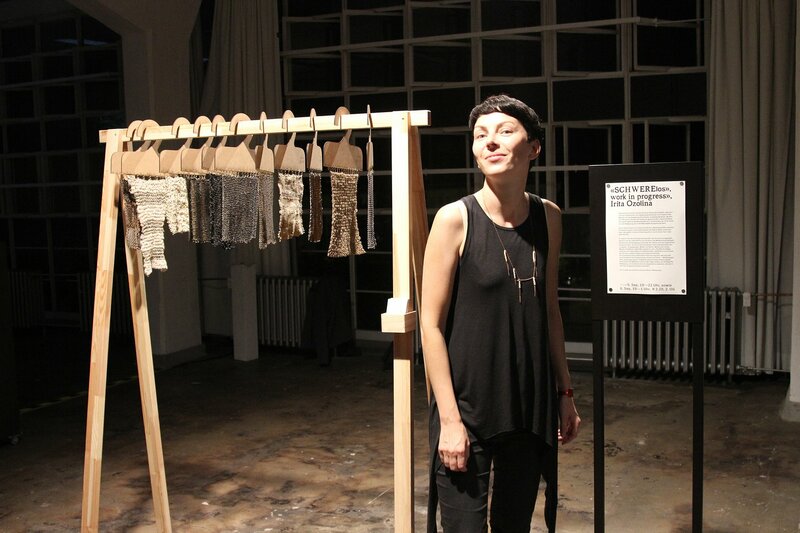 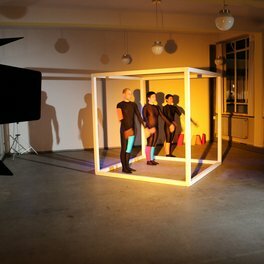 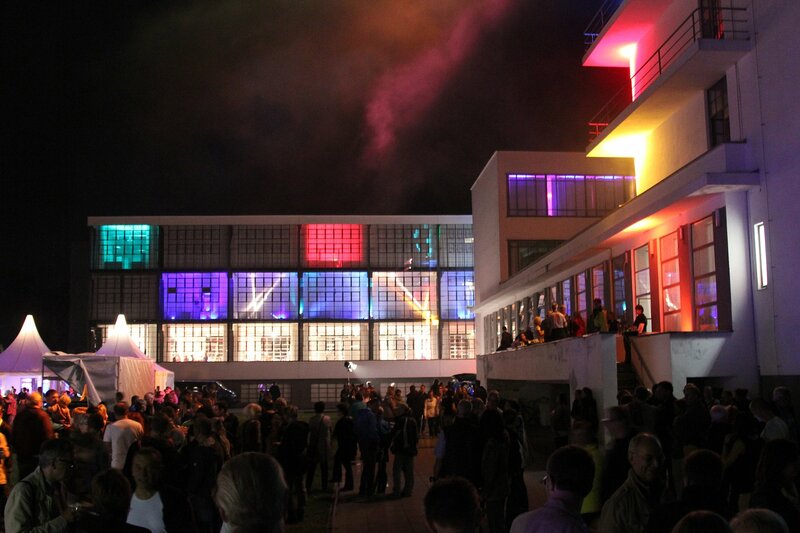 For the 17th time this festival was celebrated based on former Bauhaus festival series. 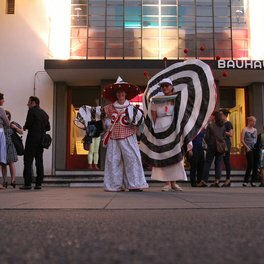 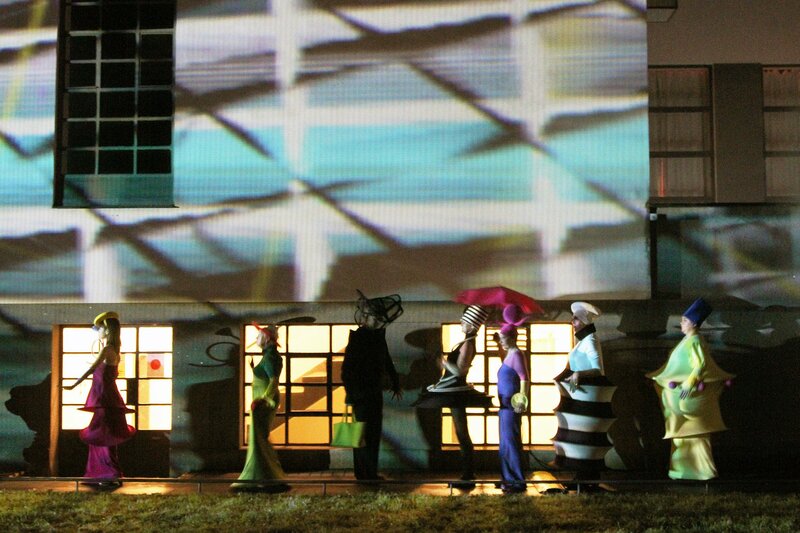 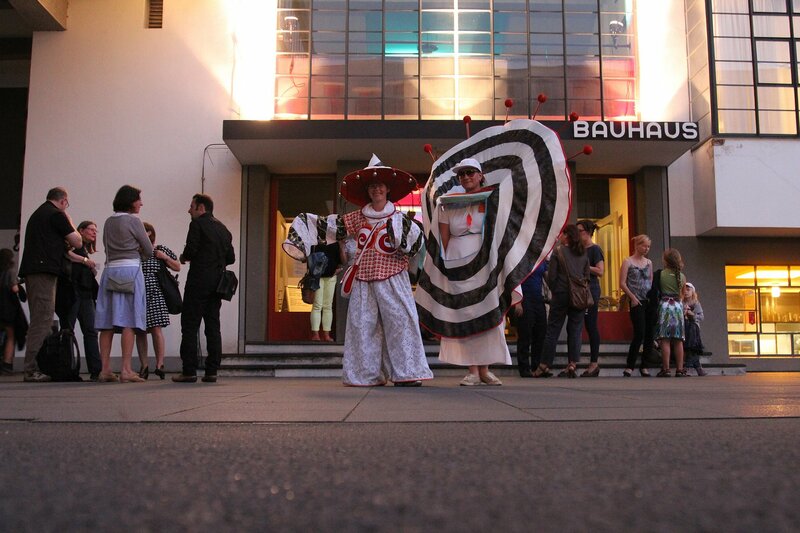 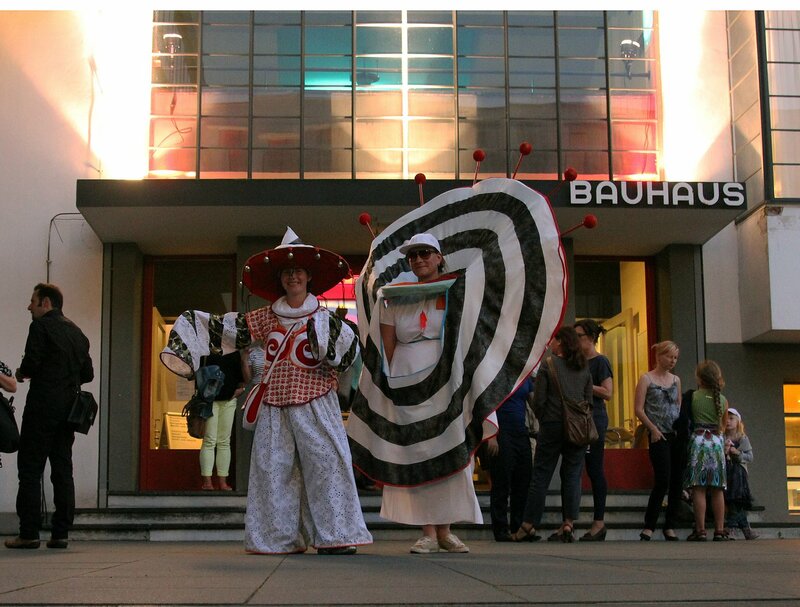 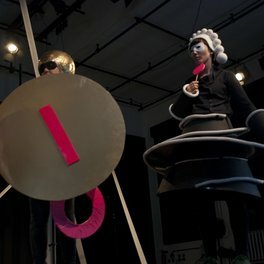 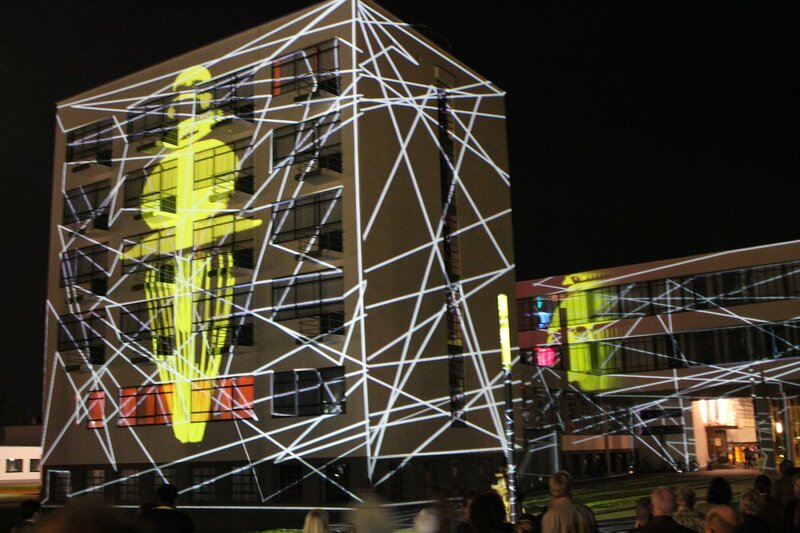 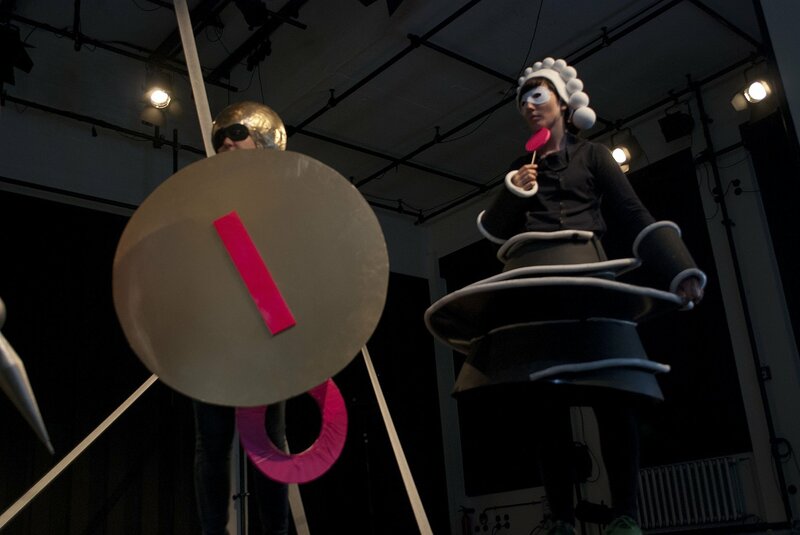 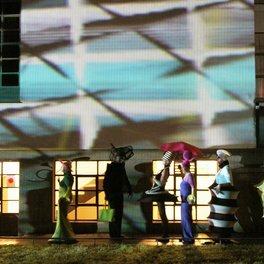 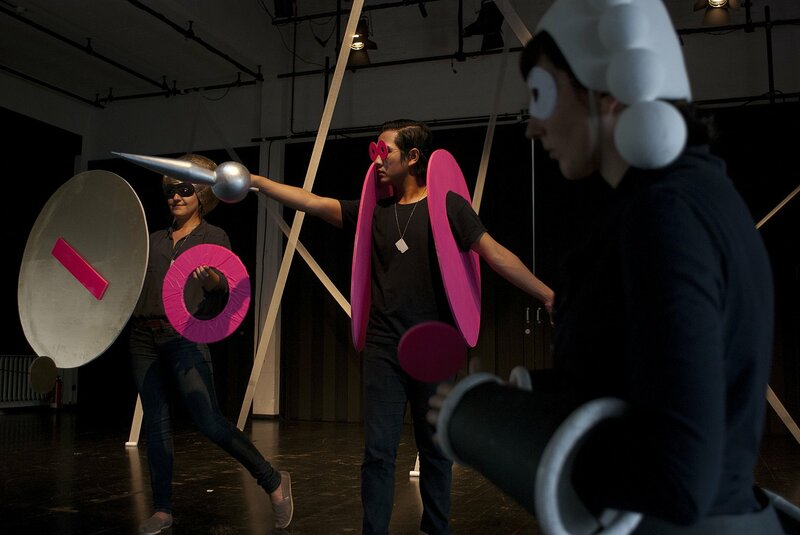 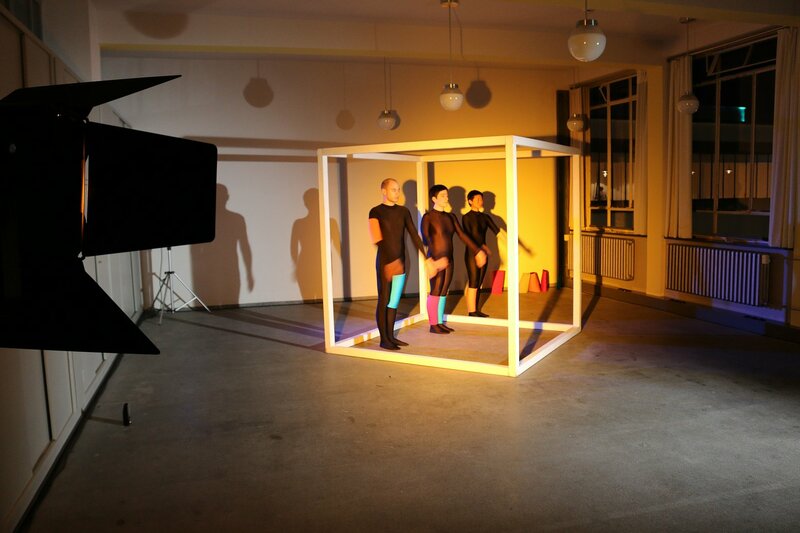 The Bauhaus masters Oskar Schlemmer was the main topic of this years festival. 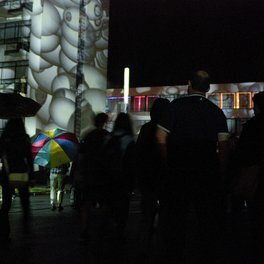 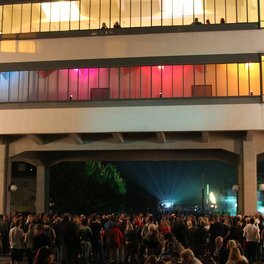 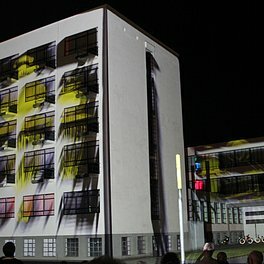 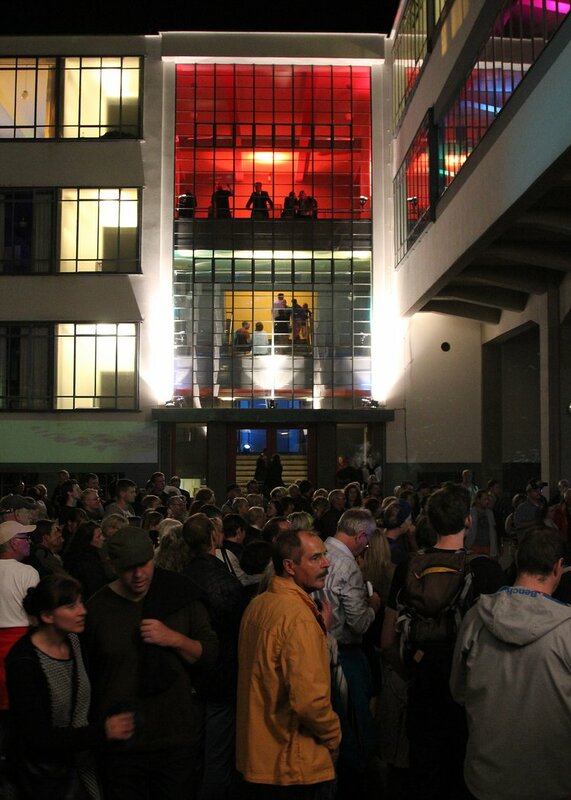 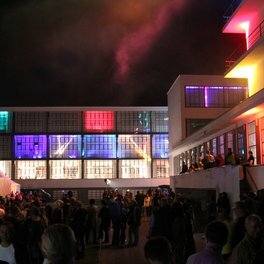 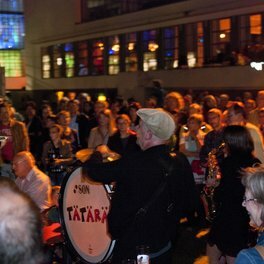 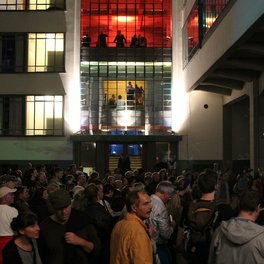 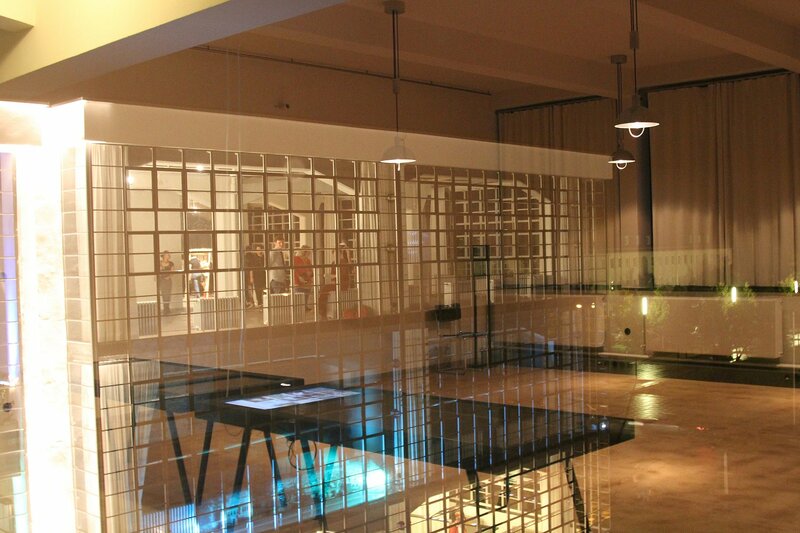 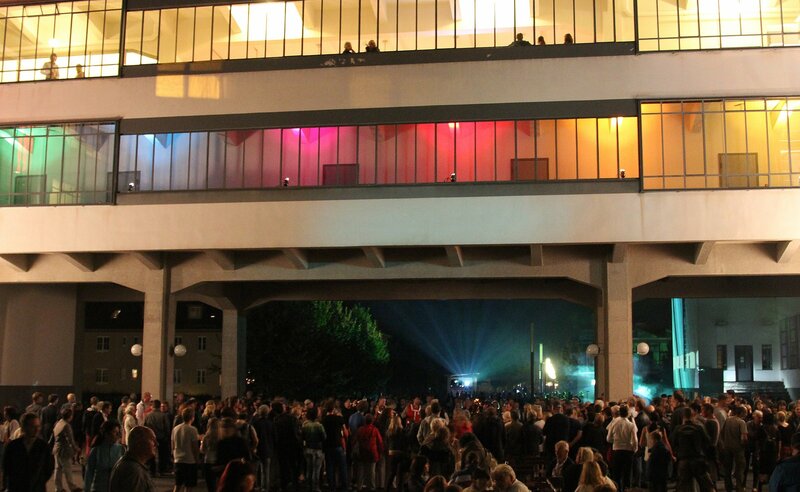 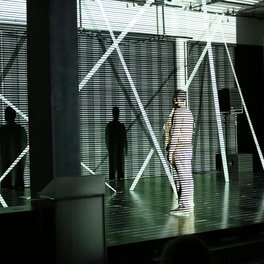 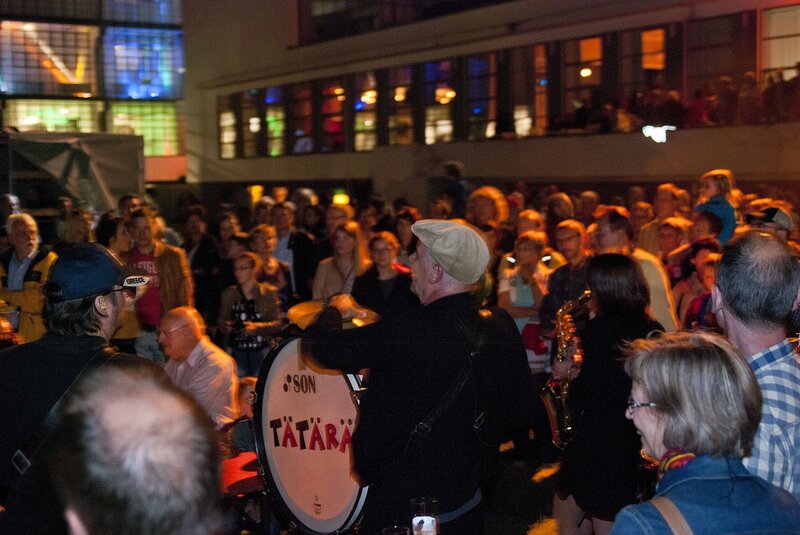 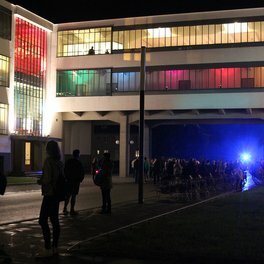 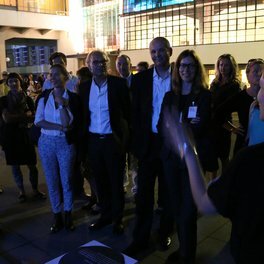 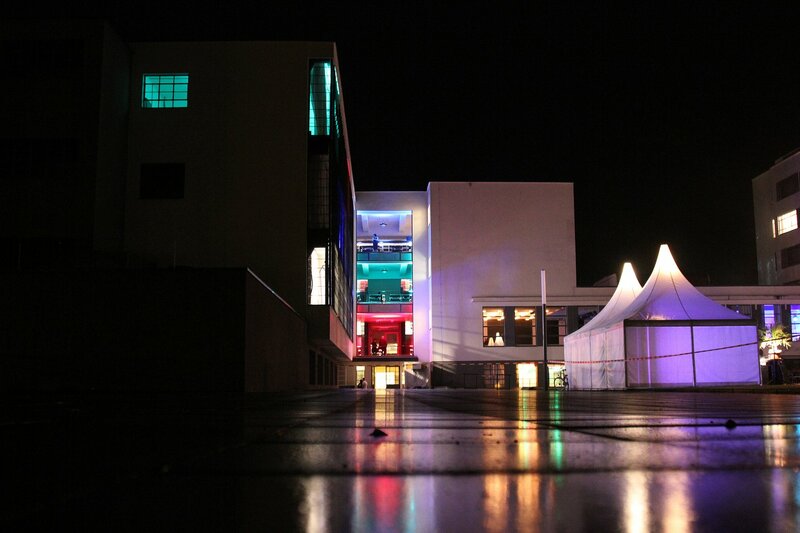 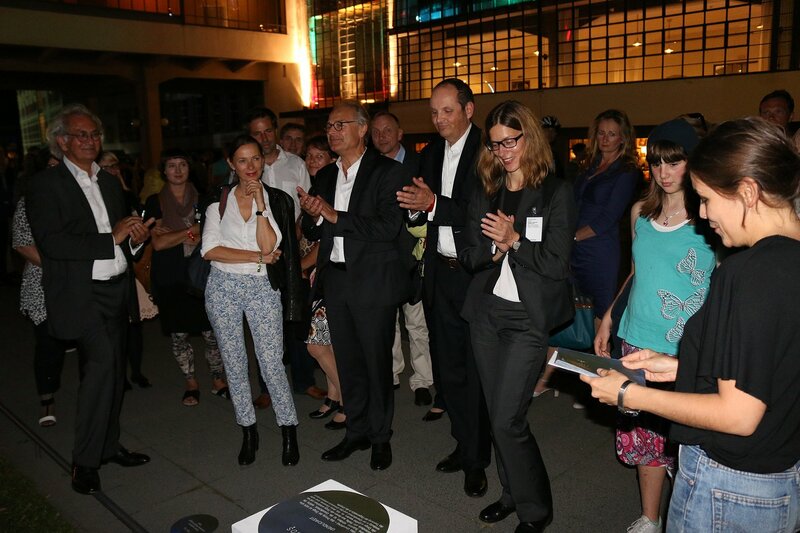 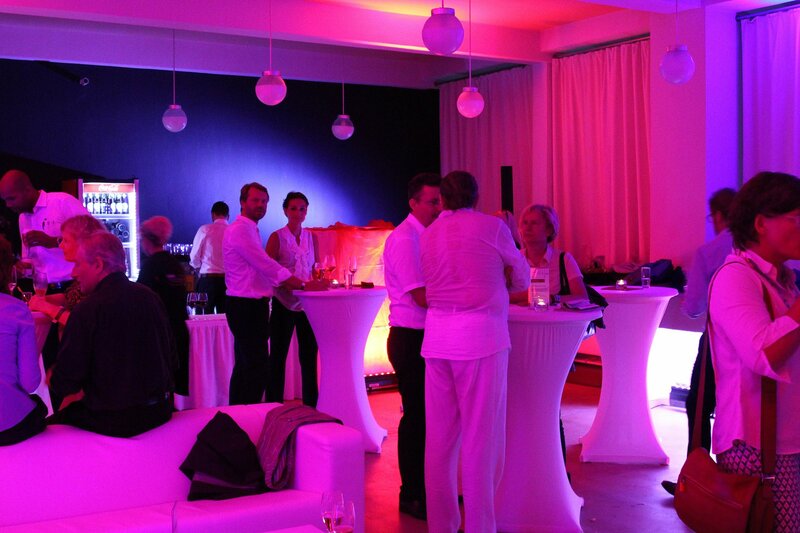 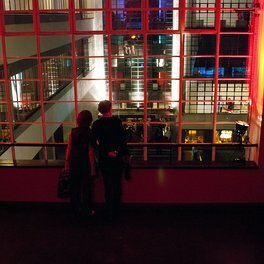 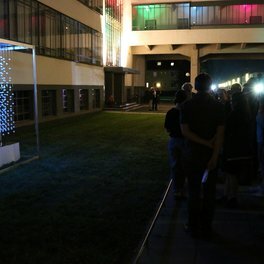 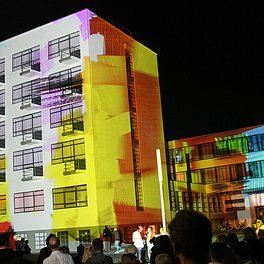 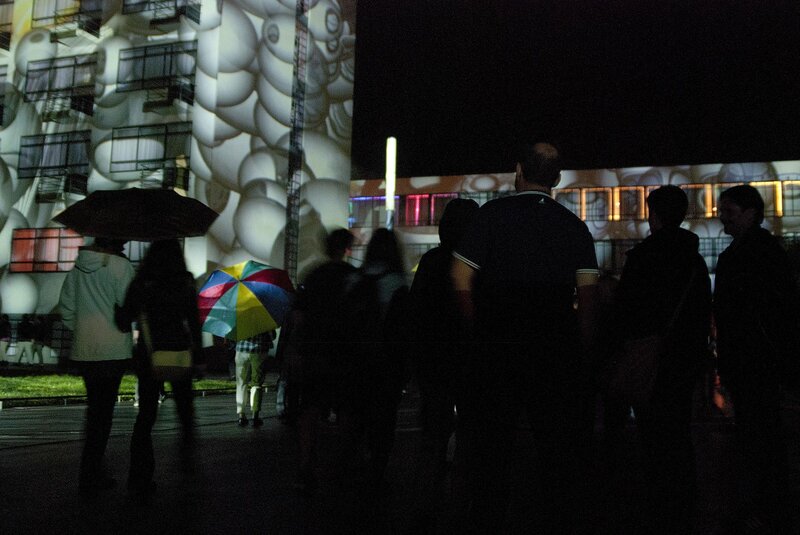 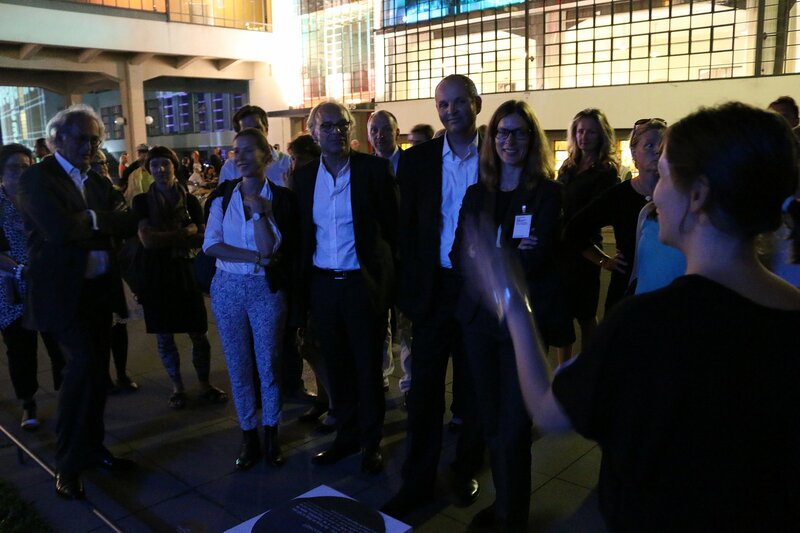 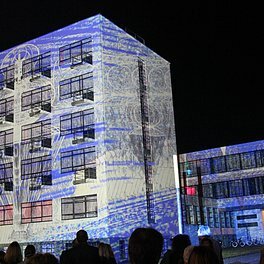 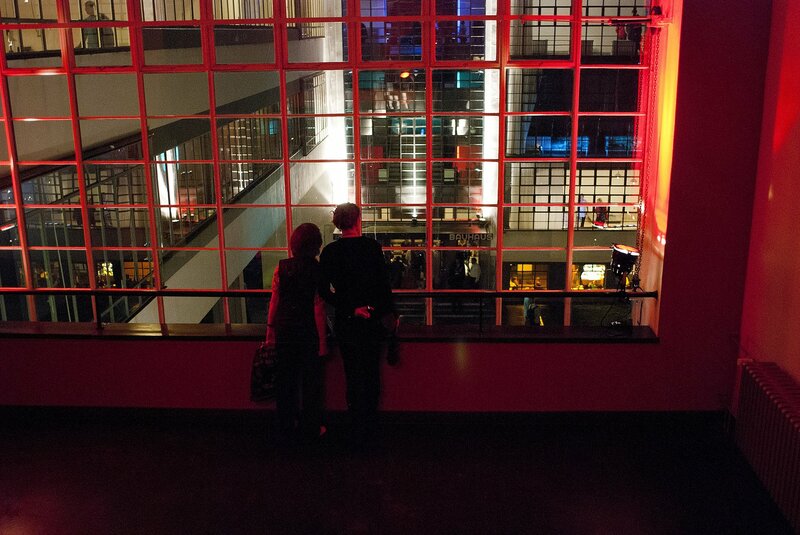 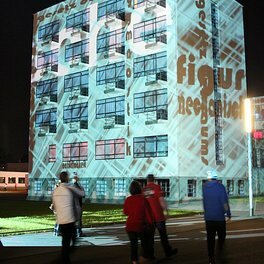 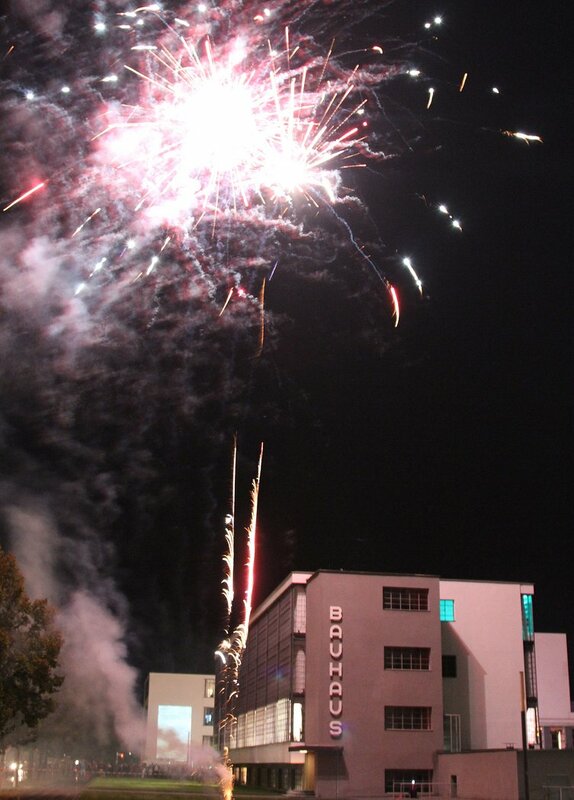 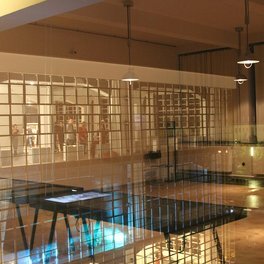 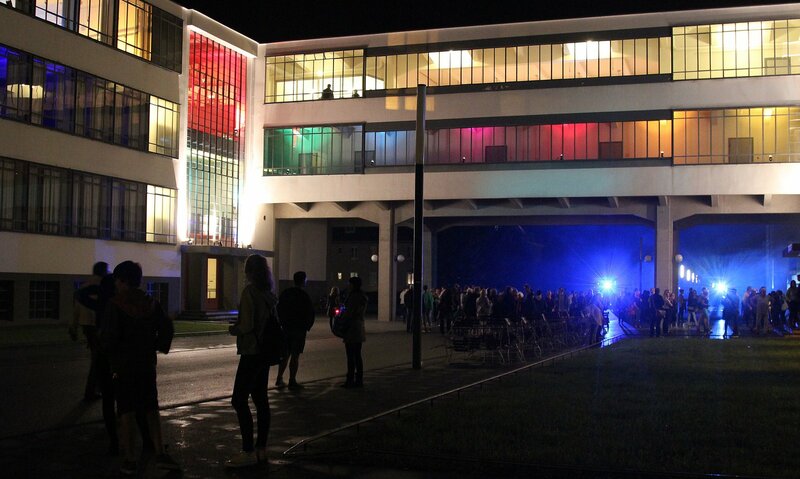 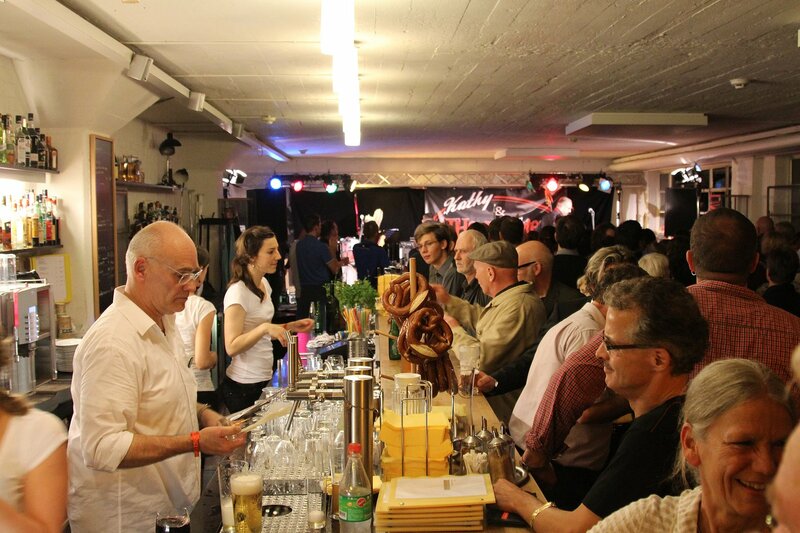 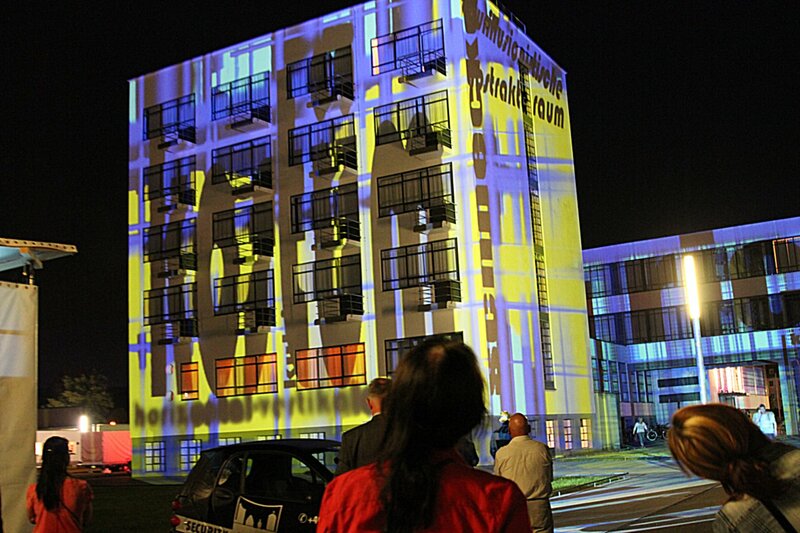 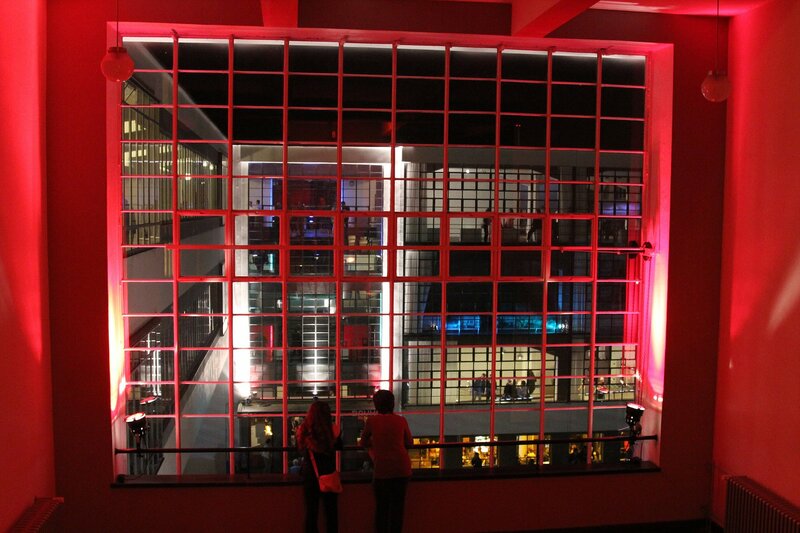 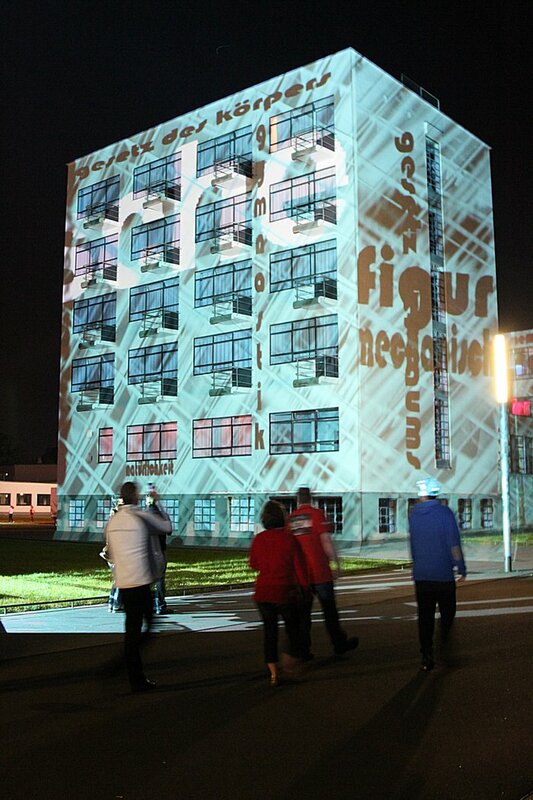 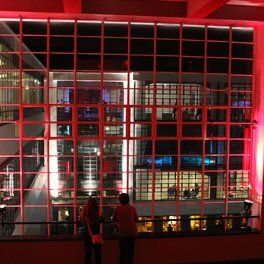 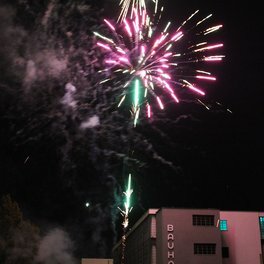 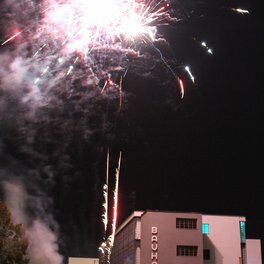 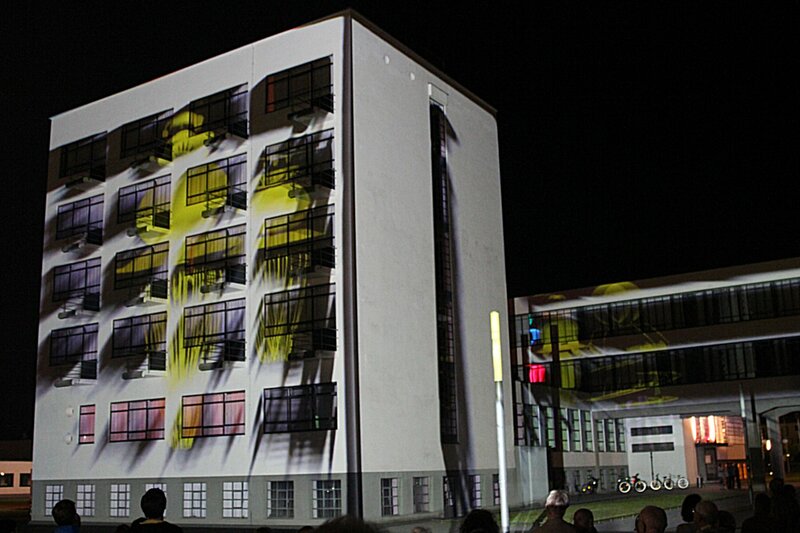 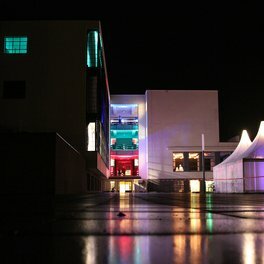 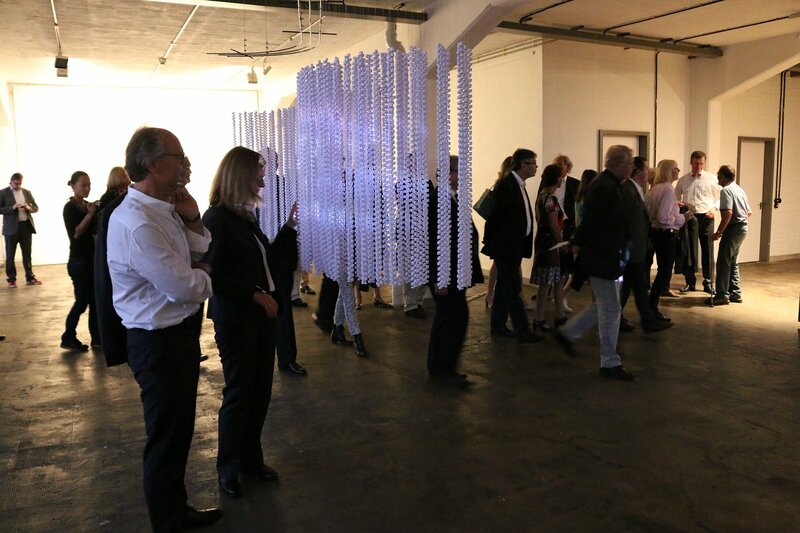 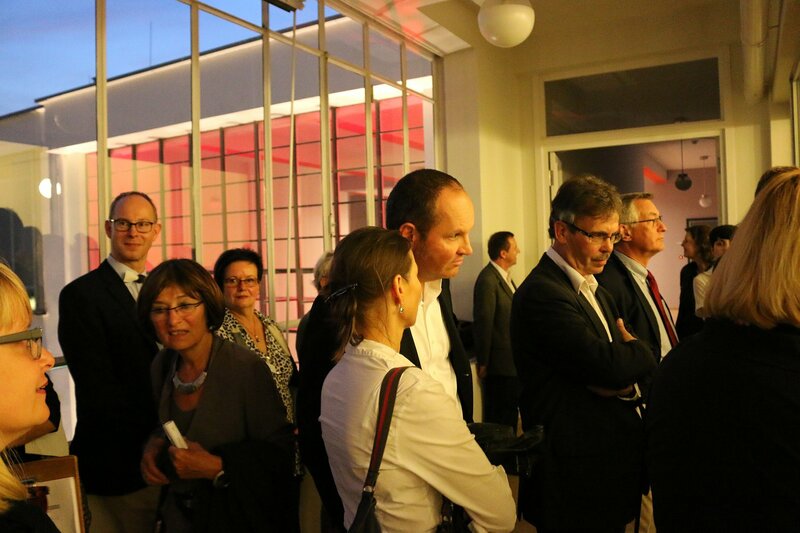 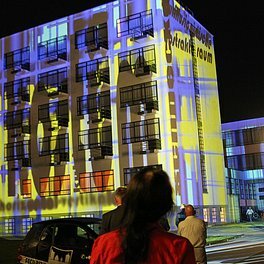 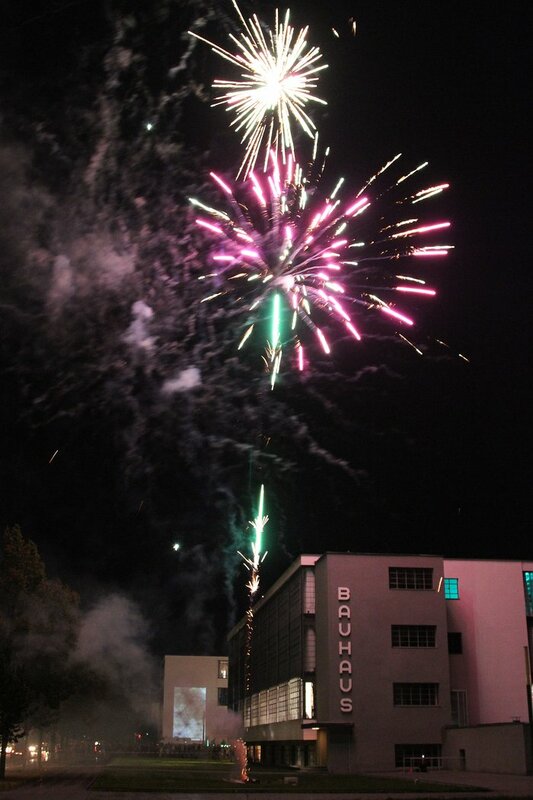 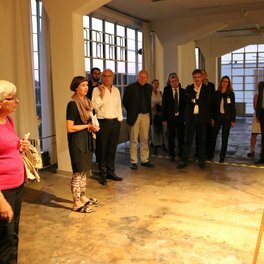 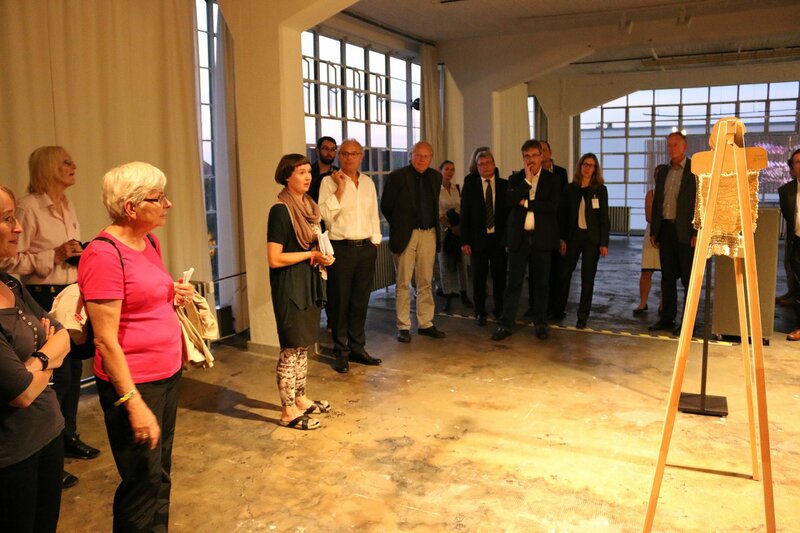 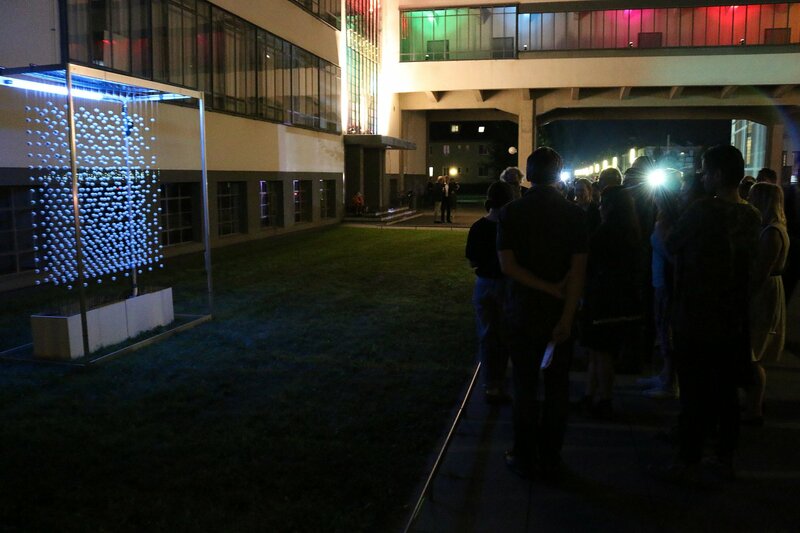 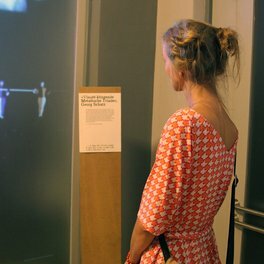 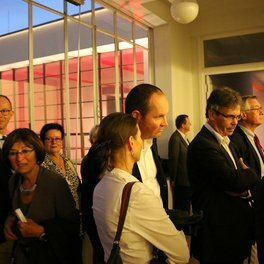 More than 4,000 visitors came to the Bauhaus, to experience the world heritage in a special way. 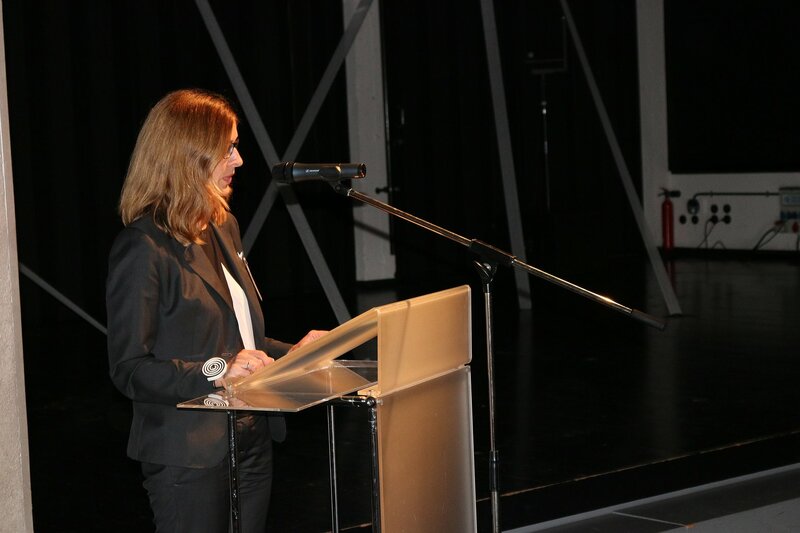 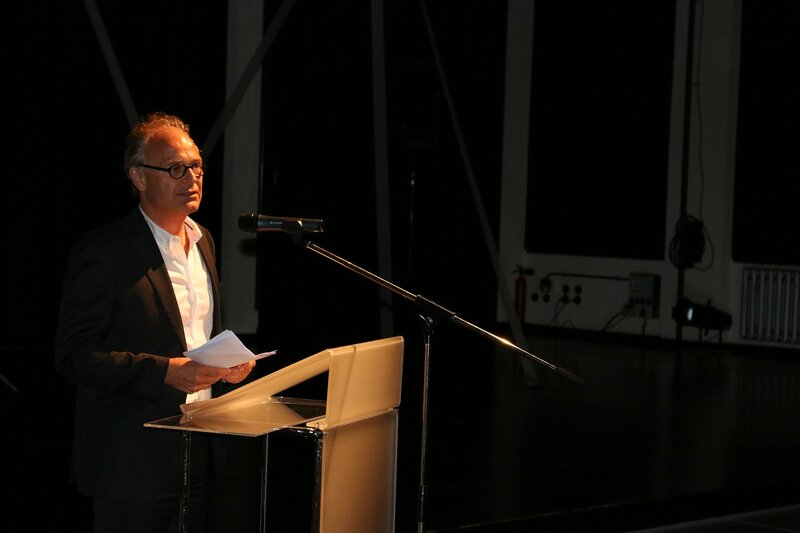 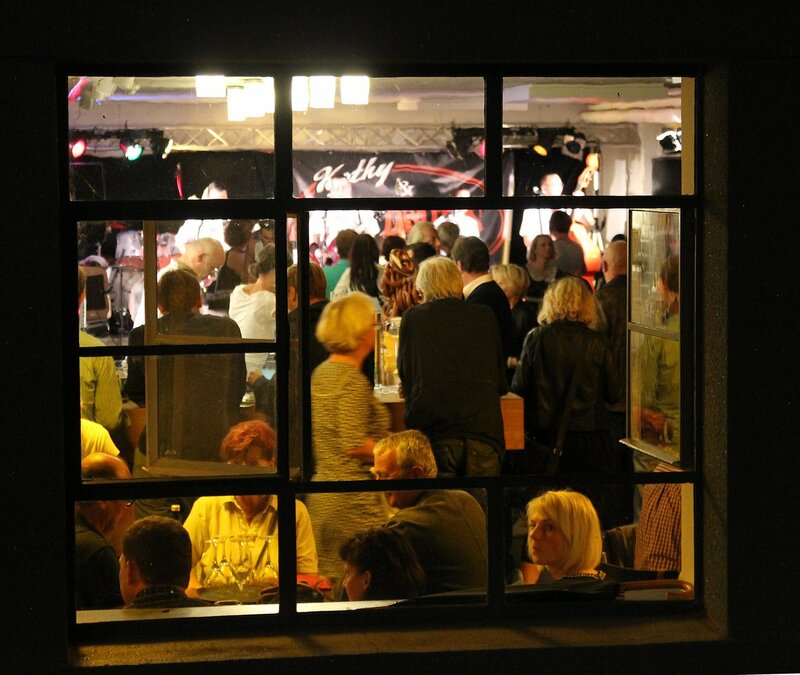 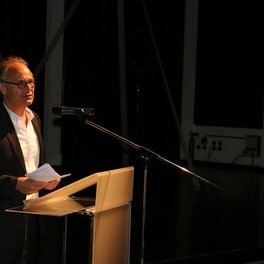 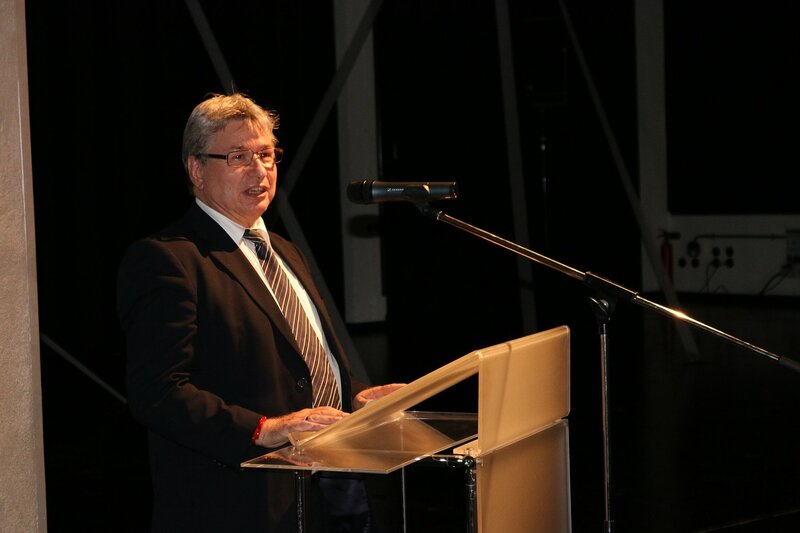 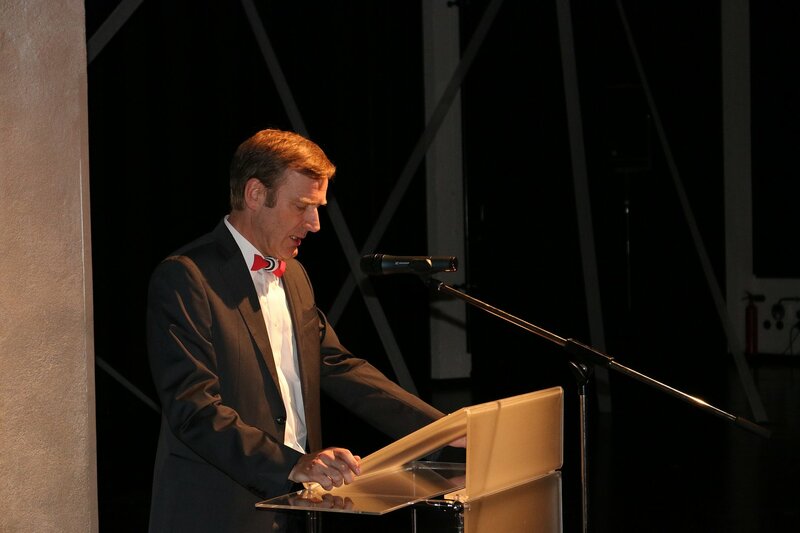 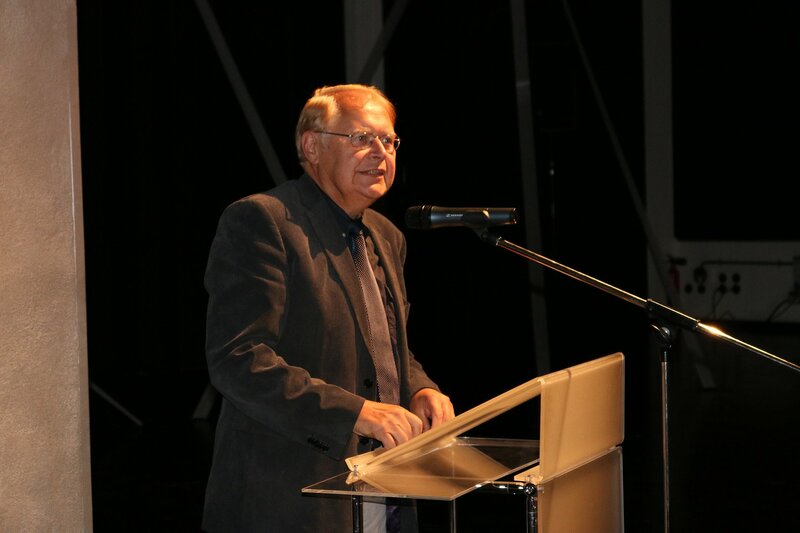 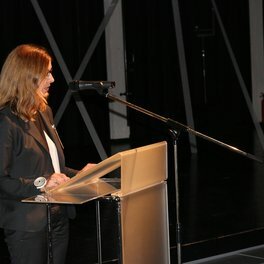 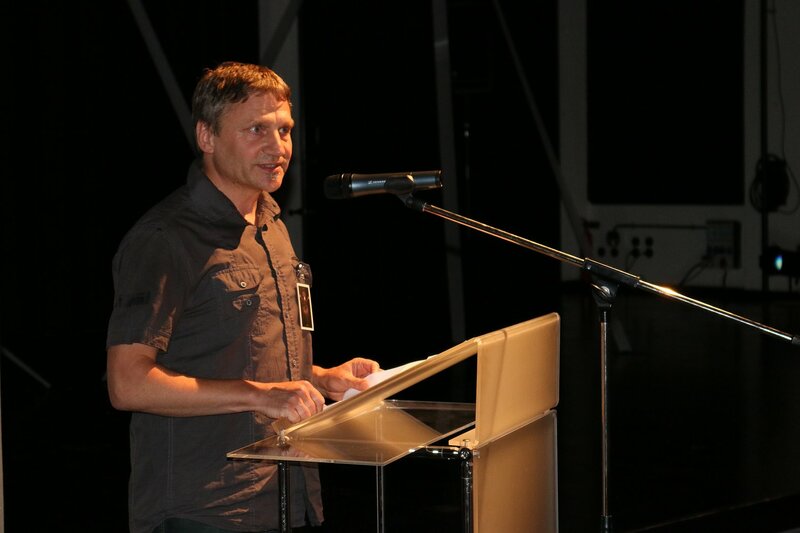 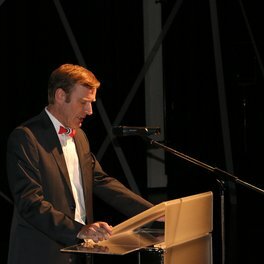 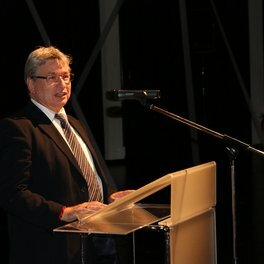 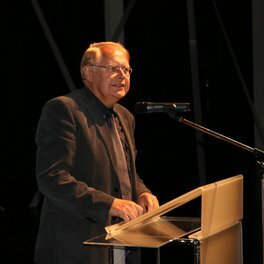 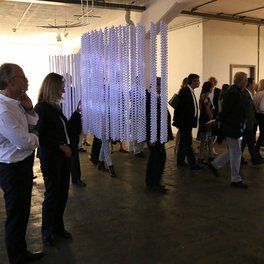 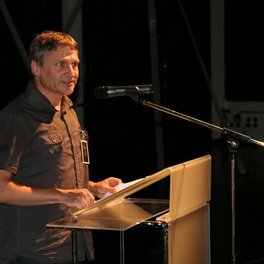 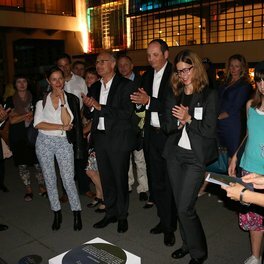 Head of the Festival Burghard Duhm is pleased about the successful celebration and thanks on behalf of the Director Dr. Claudia Perren all artists, performers and visitors.